Writer David Gleeson is set to adapt the The Grimm Legacy as a film franchise for the upcoming Disney+ streaming service. 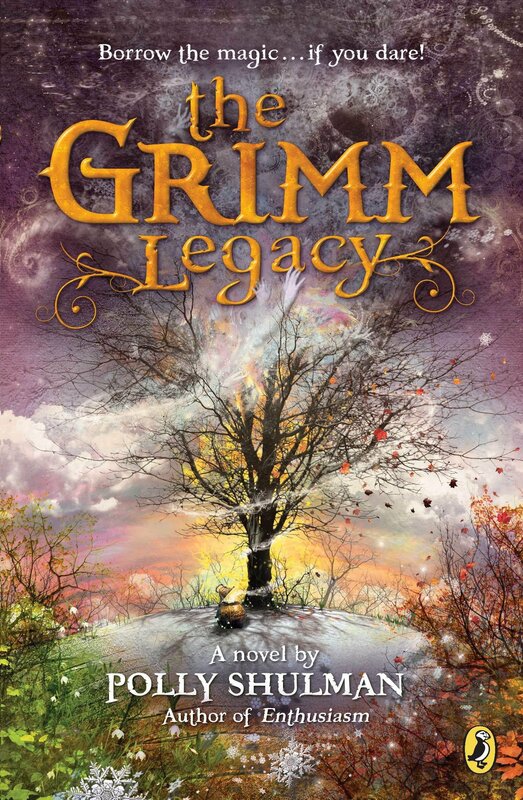 The Grimm Legacy is a young adult book series that follows a group of teens who work in a lending library for magical items. The Disney+ streaming platform launches later this year. Actor Petrice Jones has just been cast in a series regular role in the Netflix adaptation of Locke & Key. Jones will play Scot, a horror movie nerd and the leader of a group of teen misfits called the Savini Squad. 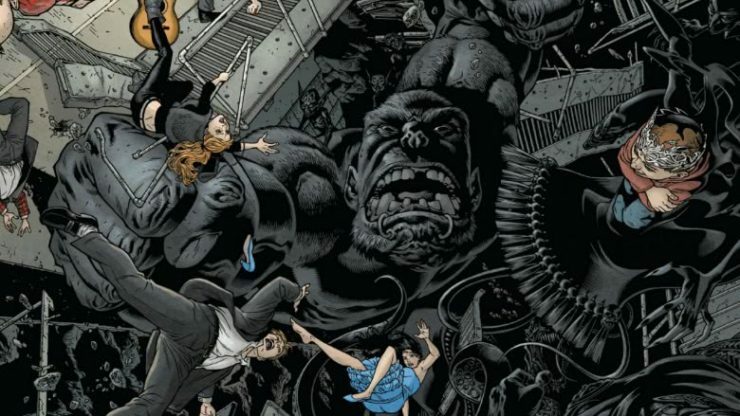 Locke & Key, based on the IDW comic series of the same name, does not currently have a release date on Netflix. 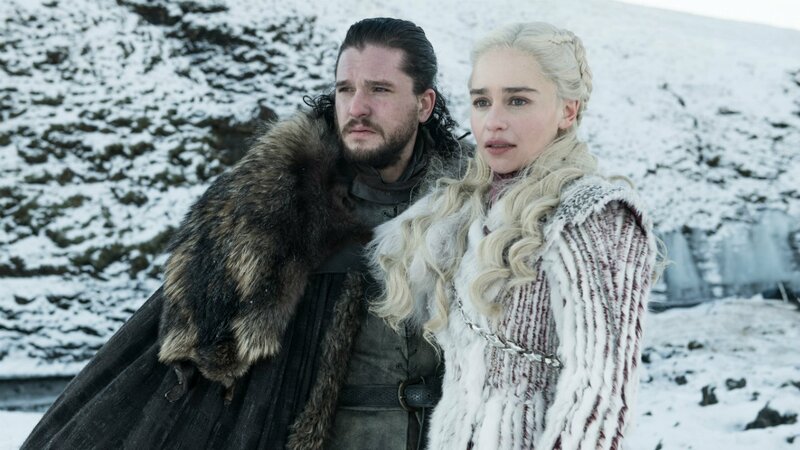 HBO has revealed the first official photos from the eighth and final season of Game of Thrones. The pictures feature closer looks at surviving characters like Sansa and Arya Stark, Cersei, Jamie, and Tyrion Lannister, Jon Snow, and more. Game of Thrones Season 8 premieres on HBO on April 14th. 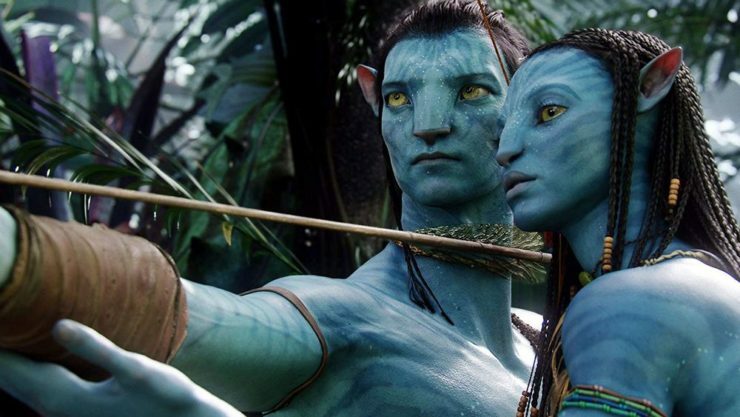 Actress Edie Falco has officially joined the cast of the upcoming Avatar sequels from James Cameron. Falco will play General Ardmore, the commander of the Resources Development Administration in the franchise. Avatar 2, the first of several sequels, will open in theaters on December 18th, 2020.